How do we make original films? How do we sell our ideas? How do we get them seen? 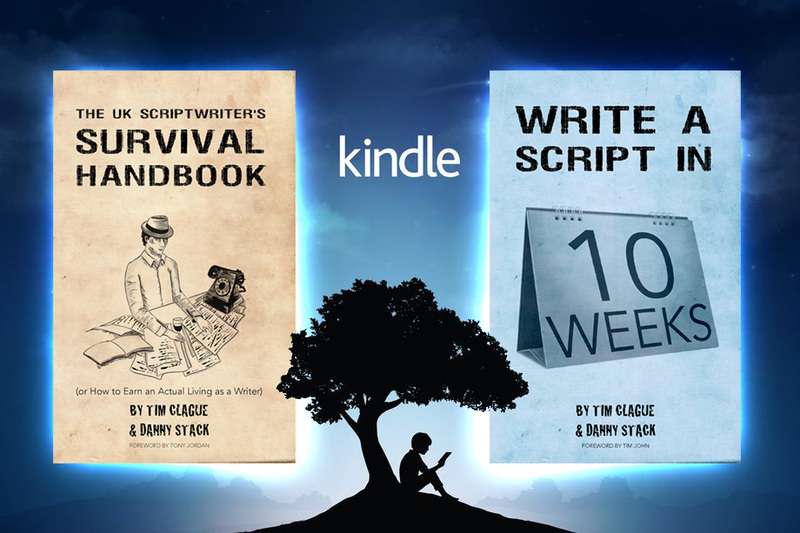 Good ideas and free downloads for film makers from Tim Clague, BAFTA nominated scriptwriter. Something a little different in this episode of the podcast. A conversation with David Hendon. He has found a way to get his scripts made, by having them produced as plays. He talks about the proactive nature of being a playwright and how it has helped him move forward with his career. A quick reminder that both of our books are now available on Kindle. And are available in most countries around the world. I found a few old HD clips that I never shared. All my new leaks on here are 4K, but this one I think is very useful one, even if its only 1080p. As with all my clips, it features real natural light and objects, no plug ins, no CGI. As always, it is available for free via Creative Commons, details below. I collect all my light leaks and clips on a special page where there are MORE FREE DOWNLOADS, so bookmark it. So far, my light leaks have been downloaded well over 700,000 times! And used in TV shows on NatGeo, Discovery and BBC1. As well as games, apps, movie trailers and indie films. This sparkling prism wipe or sweep has a kind of 'lighthouse' look to it. Very colourful defraction effects too. It can be composited over your footage or be used as an alpha channel to make your footage ghost into view or as a dissolve between shots. If you are using these clips for a commercial project with a budget then get in touch. I make the leaks free for non-commercial use (short films etc). Creative Commons details on the main HD leaks page. If 4K leaks are of interest to you (under the same conditions) then I have loads here. Like the Facebook page for my feature film - or buy it. If you are into writing I have a couple of books out, one on writing a feature, one on how to earn a living as a writer. Both get good reviews.